There aren’t many cruises where you can enjoy the vibrant New England fall foliage and then a week later, lounge on sun-kissed shores with dangling palm trees providing just the right amount of shade. But, our deal producers scouted out one particular 14-night October repositioning cruise that leaves from regal Quebec City, hugs the New England coast, and calls on the cerulean waters of Bermuda and Port Canaveral, Fla., before reaching its final destination of Fort Lauderdale. Inside cabins on this sailing have been discounted up to 75 percent, reducing the starting rates to $699 per person – that’s just under $50/night! Plus, if you book now, you’ll receive $100 onboard credit per cabin. THE ITINERARY: After spending a night on the Costa Atlantica, passengers set sail from Quebec City on October 25 and arrive in picturesque Charlottetown – the capital of Prince Edward Island – two days later. Next, the ship calls on the New England favorites of Bar Harbor, Maine, and Boston, where passengers can disembark and admire the rich heritage. On Halloween, the vessel makes a pit-stop in New York City and remains there for two days before cruising to Bermuda’s pink-sand shores. And, prior to Costa Atlantica wrapping up its voyage in Fort Lauderdale, she’ll visit Port Canaveral, which is only an hour away from world-famous Walt Disney World. THE VALUE: Inside cabins have been marked down 75 percent to just $699 (regularly $2,799). THE CATCH: Halloween candy not included. THE DETAILS: To book this deal, visit www.vacationstogo.com. You will be prompted to a sign-up page. 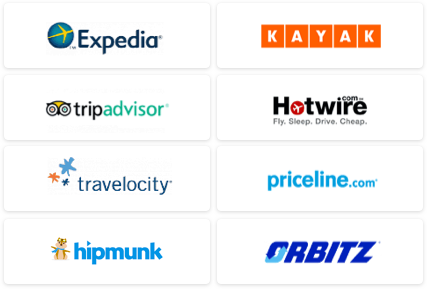 After registering with VacationsToGo.com, you will be brought to the deal. WE’VE GOT MORE: Find other top-notch sailings with our Cruise Deals. Need to book a flight to Quebec City (or from Fort Lauderdale)? 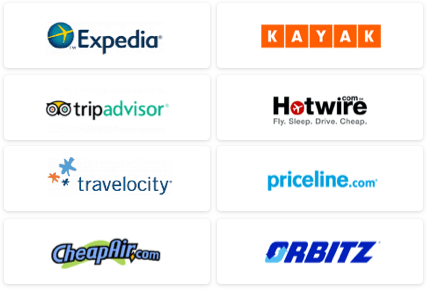 Our Travel Search price comparison tool will hook you up with the lowest fares. Boo! See what destinations will make your hair stand on end with our Top 10 Places to Get Spooked on Halloween.